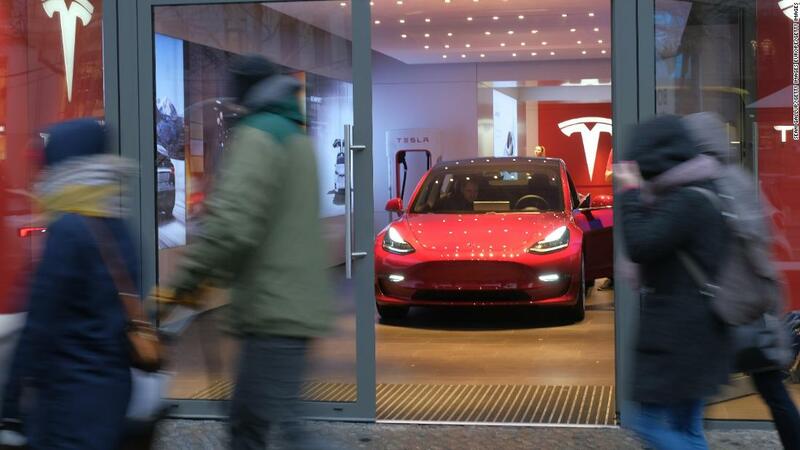 New York (CNN Business) Consumer Reports is pulling its recommendation of Tesla Model 3, citing reliability issues with the car. 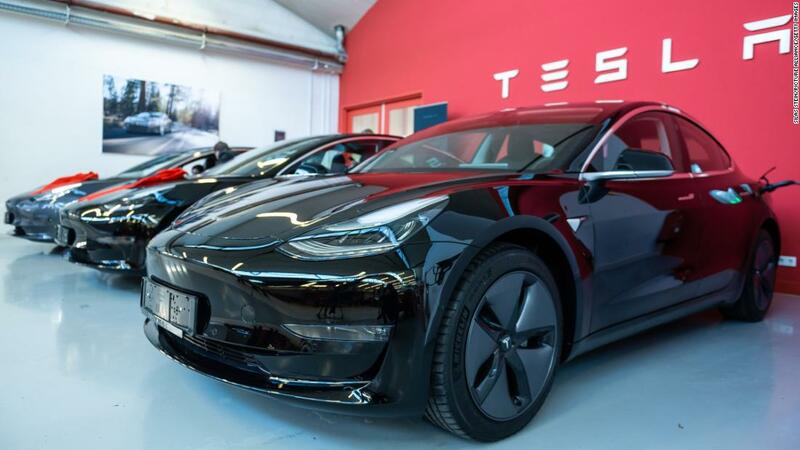 Tesla (TSLA) pointed to its overall customer satisfaction rating from Consumer Reports and said it has corrected many of the problems found in the survey. Tesla’s stock (TSLA) fell 2.3% Thursday.